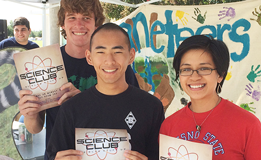 There are 23 California State Universities to choose from in The CSU system offers. 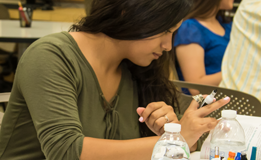 The CSU Degree with a Guarantee was developed to make it easier for students to transfer between the California Community College and the California State University system. 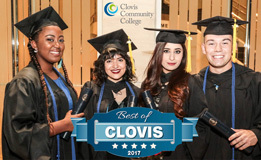 Clovis Community College offers several Associate Degrees for Transfer (ADT). When applying to a CSU, we recommend that you meet with a CCC counselor to assist you in making a selection from the universities that best meet your needs. 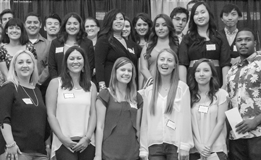 The best information on the CSU system can be found at CSUmentor.edu. For information on major specific courses please visit ASSIST.org. Courses must be completed with a C grade or better. Note: Not all CSU campuses are open for the Winter, Spring or Summer. Clovis Community College hosts Transfer Day every fall semester, where there will be a number of CSU representatives. Transfer day for Fall 2018 will be Oct 1st. Use the Application Filing Report to find out which CSU campuses are currently accepting applications, which majors are opened or closed, and read any messages left by the campus: Refer to the Application Filing Status Report.